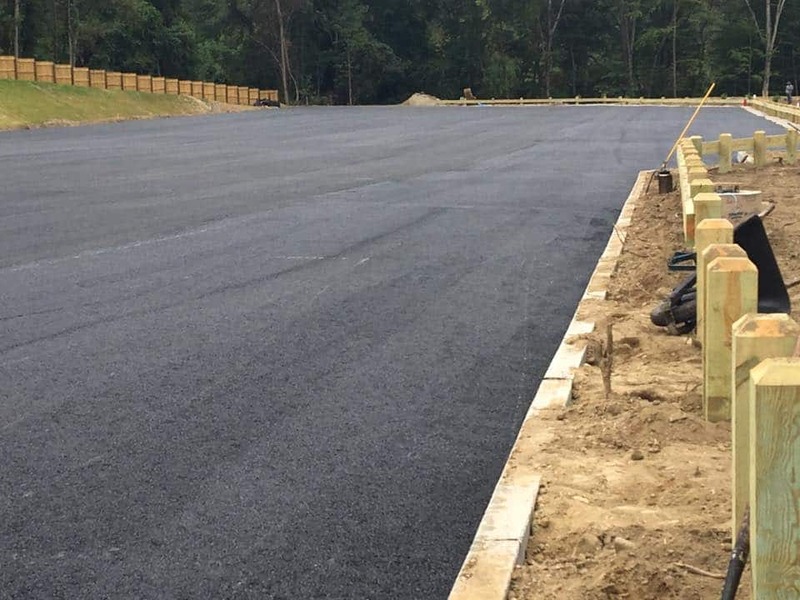 Hartshorn Paving has been installing residential and commercial driveways and parking lots in Westchester County for over 25 years. 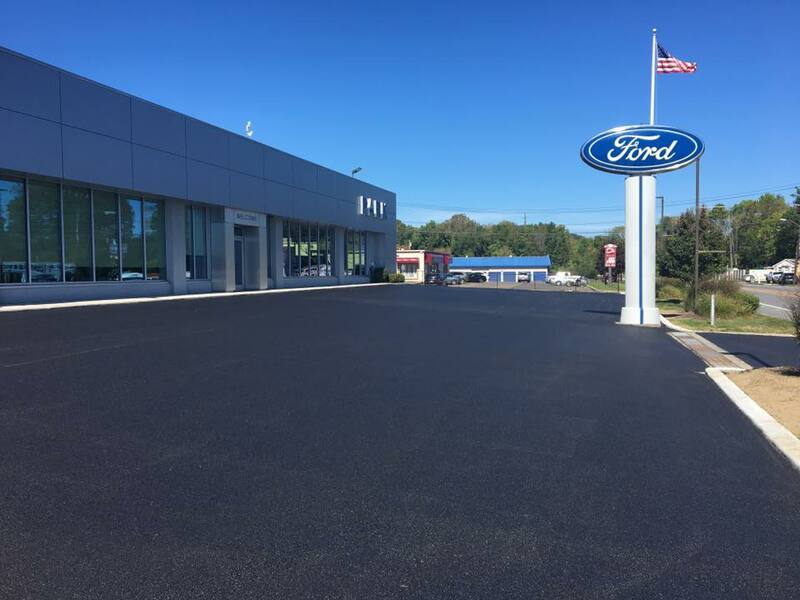 Elmsford, Pleasantville, Chappaqua, Dobbs Ferry, Irvington and more have had numerous homes and commercial lots completely remade, or created from scratch from the blacktop paving team at Hartshorn Paving. 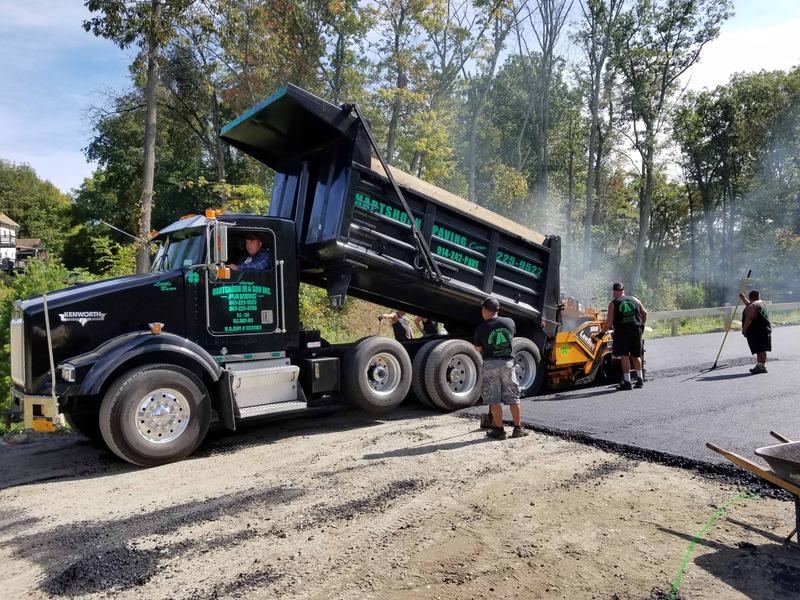 If you think it’s time to get a new driveway installed, or repaired, and you live in Westchester County NY — give Hartshorn Paving a message below and we’ll see if we can win your business!